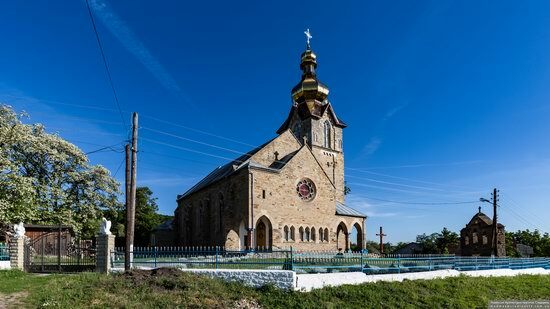 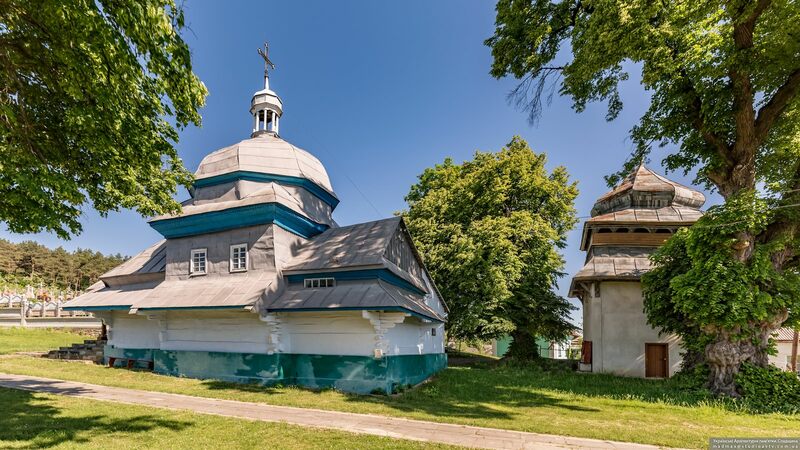 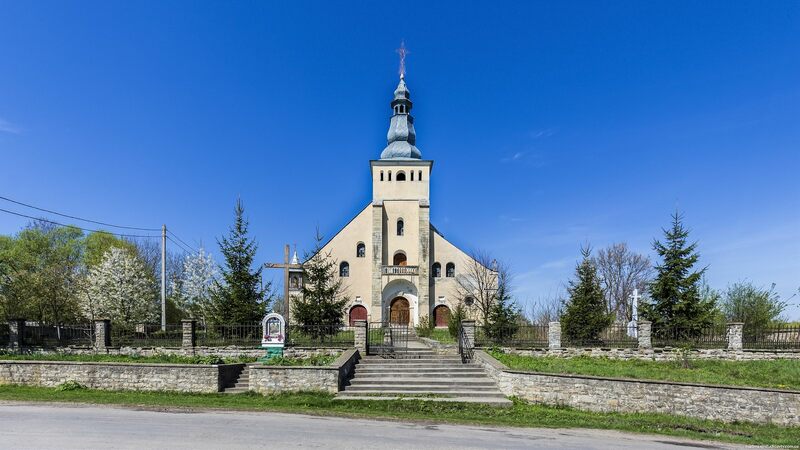 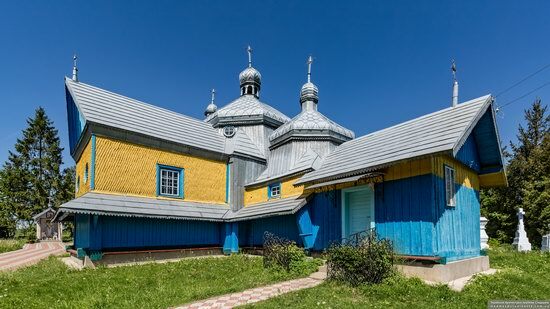 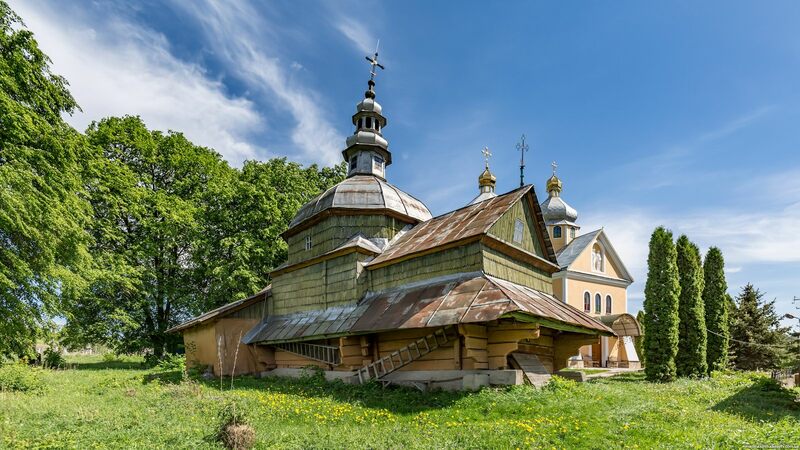 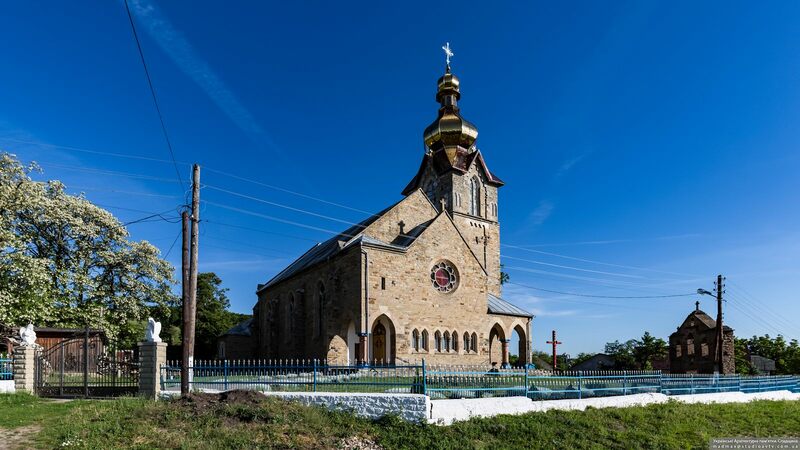 Chortkiv, first mentioned in 1427, is a small town with a population of about 29,000 people located in the Ternopil region, 75 km south of Ternopil. 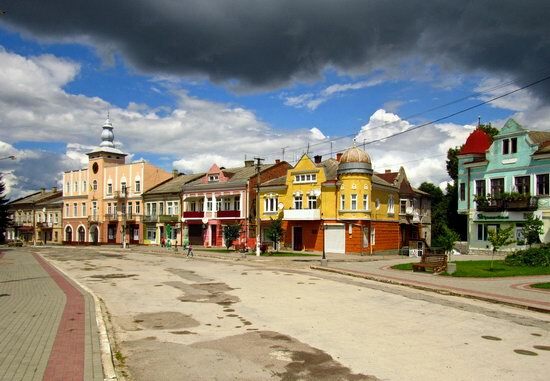 In the central part of the town there is a number of preserved architectural and historical sights, low-rise residential buildings of the late 19th – early 20th centuries. 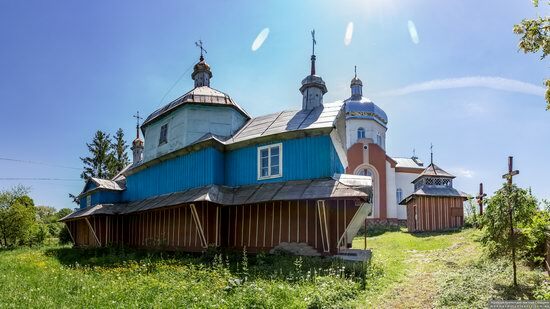 Let’s stroll through the streets of Chortkiv and take a look at some of its attractions. Chortkiv on Google Maps. Photos by: Sergey Zaglinskiy. Pidhaitsi is a small town with a population of about 2,700 people located in the Ternopil region of Ukraine, 68 km south-west of Ternopil. 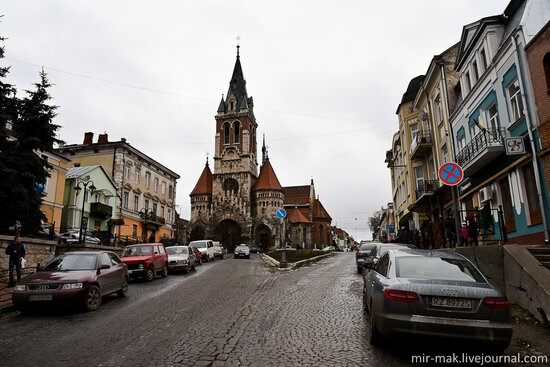 This town, first mentioned in 1463, has a rich history. 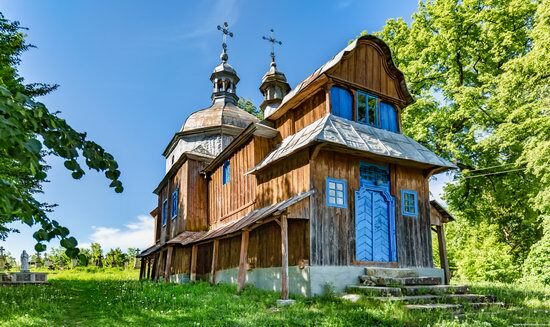 During the Second World War, it was almost completely destroyed. Despite this, several interesting monuments of architecture and history have been preserved here. Although, most of them are not in the best condition and need restoration. 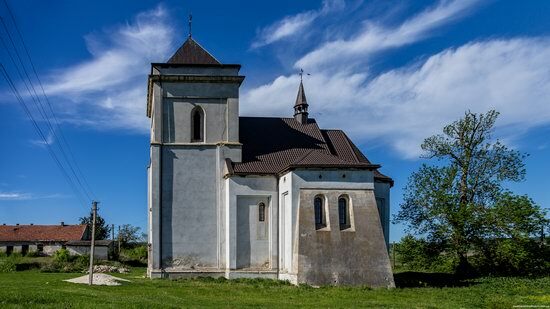 Pidhaitsi on Google Maps. Photos by: Andriy Bondarenko. The central square in Pidhaitsi.